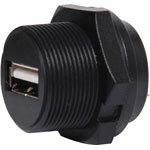 LTW are a ISO certified specialist waterproof connector manufacturer. 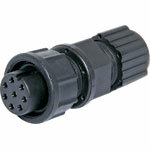 They have been producing connector solutions for mining, agricultural, industrial and marine use since 1993. 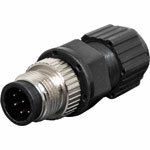 LTW connectors are available in IP65, 67 & 68 ratings for use in almost any environment. In the design phase, each LTW connector undergoes significant R&D and quality control testing including flammability, salt water, UV, vibration & drop testing, torque and mechanical bending forces. 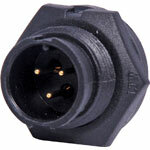 The result is a durable, long life product of comparable or higher quality than some of the worlds biggest names in harsh environment connectors. LTW also strive to ensure their products are compatible with the existing marketplace. 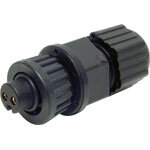 For the convenience of local manufacturers Altronics have a selected LTW range in stock, including: multipin circular DIN, D-Sub and RJ45 in both line and chassis types. 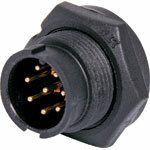 Each chassis connector has a matching screw or locking cap to ensure moisture and dust does not damage equipment when leads are not connected. 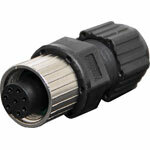 In addition to the preferred types in stock, LTW have an extensive range of more specialised connectors also available through Altronic Distributors to manufacturers in OEM quantities. 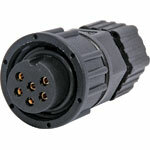 These include waterproof; USB, power, mini-DIN, M-Series and more. 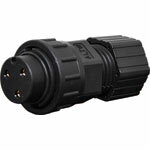 For more information on the LTW range click the More Info link above.